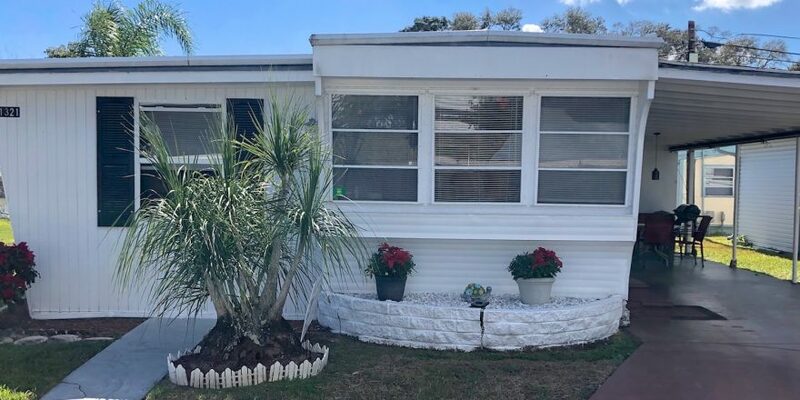 This Lovely 2 Bedroom, 1 Bath FULLY FURNISHED Home is in Twin Lakes, a 55-Plus Community in Clearwater, FL. The Home has New Flooring, Updated Electrical, and All New Plumbing Throughout. It has a Newer Hot Water Heater, Newer Washer and Dryer, a Chest Freezer stays with the home, and the Roof-Over has a Lifetime Warranty. The Home has a Large Addition which features the Florida Room and the Guest Bedroom. The Interior of this home features a Bright Spacious Kitchen with Tons of Cabinets to store all your kitchen gadgets. A Large Dining Area opens to both the Kitchen and the Florida Room. This home is filled with Beautiful Natural Light and is wonderful place to entertain family and friends. This home has a Split Bedroom Floor Plan. The Master Bedroom has 2 Large Closets and Built-ins that offer Plenty of Storage Space. The Guest Bedroom is located in the front of the home just off the Florida Room. The Bathroom has a Large Linen Closet, Additional Storage under the Vanity, and a Shower/Tub Combo. The Extra-Large Shed at the end of the Carport has a Utility Sink, Washer and Dryer, Chest Freezer, and a Workshop. The back of the Carport makes a lovely Covered Patio. There is also a Cozy Screened Patio at the back of the Florida Room and is a great place to relax and enjoy Florida’s Beautiful Weather! An additional Brick Patio is behind the Screened Patio. 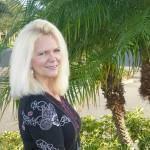 Twin Lakes is a Beautiful 55-Plus Community in Clearwater, FL. Amenities include a Large Heated Swimming Pool, lighted Shuffle Board Courts, Clubhouse with Full Kitchen, library, Pool Tables, Bingo, Exercise Classes and a wide variety of activities. LOW LOT RENT of $520 includes water, sewer, lawn, trash and all the park amenities. Once you purchase the home you can rent it out for 2 months at a time. TWO INDOOR CATS ONLY Please! To schedule an appointment, CALL – MICHELLE – at 727-490-8696.